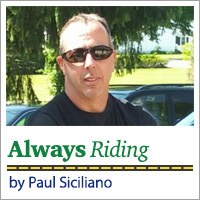 Home / Featured Columns / Always Riding / Always Riding: Every Ride Needs I.C.E. Always Riding: Every Ride Needs I.C.E. 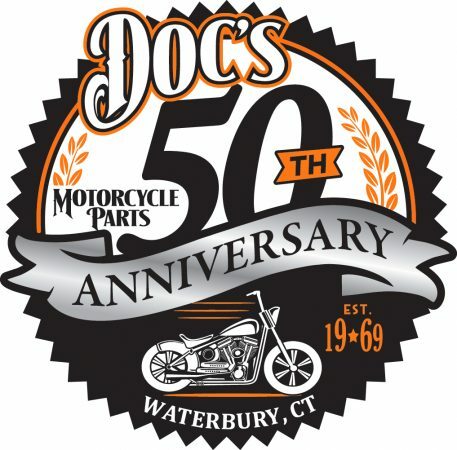 NORTH GRANBY, CT – One of the greatest things I enjoy about being a motorcyclist is the people I meet who share the same passion for riding. It is always so easy for me to just walk up and engage another rider in conversation. On several recent occasions, I have met people who remember when our paths crossed at one time or another. I like that! One person told me they saw me at a familiar riding destination. Another said they saw me at a scenic overlook just taking a break. What is more common though is they tell me they have seen my dogs riding with me in our sidecar. Regardless of the how and where we may meet, I always enjoy the pleasure of speaking with another rider. Something I do every single time I have a conversation with another rider? I always write something down I learn from them. Tires seem to come up a lot. I have tons of feedback on tires. Others talk about choice of gear. I have an extensive list of gear I dream of owning someday that I have learned of speaking with others on the road. 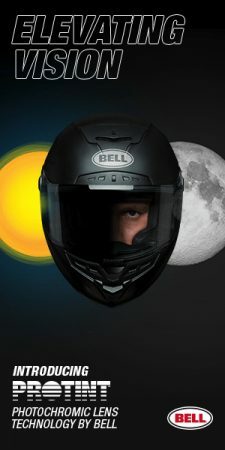 I am always willing to listen no matter what facet of motorcycling a rider focuses on. My father always told me you were given two ears and one mouth so you can talk less and listen more. Good advice. Rest assured if you and I have spoken about anything motorcycle-related, I was listening and I am sure I learned a little something from you about it. Thank you. Some years back, I found myself joining the world of motorcycle groups, clubs and pages on the internet. Inevitably, internet motorcycle friendships resulted in meetings. What can be better than learning of a new place to eat or a ride a scenic road, plus put a face to a profile of an internet friend. One time I had plans to meet several riders from a page I belonged to. 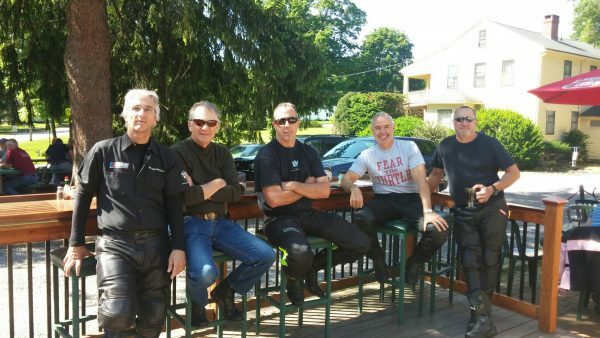 I agreed to meet all of them up in Pomfret, CT for breakfast and what was to be a spirited ride (in their words) afterwards. As the five of us ate breakfast at an outside counter we all learned a bit more about each other: Who cannot eat this, who bought new that, who must be home by when and, of course, who was the victim of the group’s banter/razzing. Thank heavens it was not me. We were having so much fun over breakfast that others walking by would laugh at how we were carrying on. “I would like to go over some hand signals so we each know what we are telling one another out on our ride. In addition, I am asking you to please allow enough room between each of us to ride safely. If any of us get separated from one another, I want us each to know where we are going as I personally will be riding my own ride and not chasing anyone. Unless you are traveling at the speed of light (which I will not be) and we lose sight of a rider behind us for more than 2-3 minutes, I suggest the group turn around to investigate where our friend is. I also inquired, “Where does everyone keep theirs?” I was surprised to know that not one of these guys knew the others’ last names? None knew the others’ spouses, where they lived, any medical issues, a contact number. NOTHING! I handed them each an index card and they shared my pen. A basic I.C.E. card was written by each and tucked in their left breast pocket. This rider ignorance is more common than you might imagine. Having an I.C.E. card on your person is a good idea. Do not assume your phone has, I have seen the difference having an I.C.E card can make. 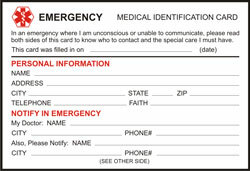 Name, date of birth, allergies, medications, immunization dates, spouse’s name and phone number, and dogs I have at home (if they are not with me) that need care. It also states that the dogs are friendly and who their vet is. It also indicates my daughter’s name and contact info should my wife be with me or unavailable. We all enjoy this thing we do. We all know it is getting more and more dangerous as driving habits worsen and distractions increase. Take that five minutes when you gather with your passionate friends and make sure those group ride talks are done. By the way, if it’s more than just you riding? It is in fact a group ride. 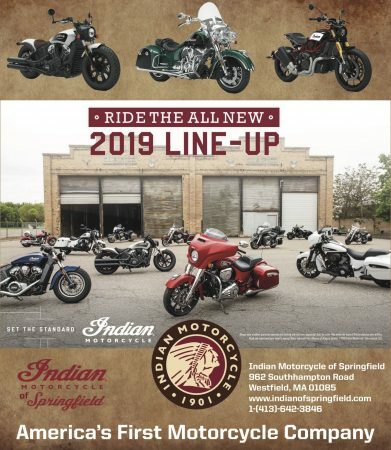 A native of West Harrison, NY and a U.S. Marine Corps veteran, Paul Siciliano is a sidecar enthusiast and Motorcycle Safety Foundation-certified instructor for the Connecticut Rider Education Program. 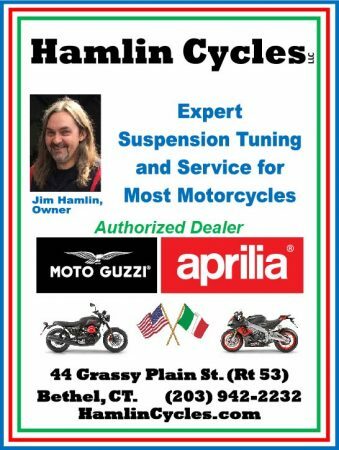 He currently rides a 2003 BMW K 1200 RS and a 1989 Honda Gold Wing with sidecar. I take the same steps but for medical reasons. I wear dog tags and keep my info on my phone.